$25.95 This item is selling for $25.95 on eBay. 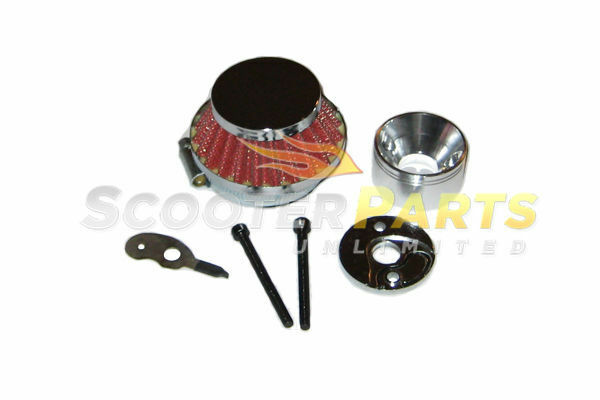 Brand New - Aftermarket - Performance Air Filters Fits 26cc Losi 5IVE-T - Engine / Motor - RC Cars Great PRICE!! Limited Time Only!! Original Price 39.95, but now, buy it here for only 25.95 with shipping already included while supply last! !